He also pointed out that the November data on the construction sector from Britain’s purchasing managers was also softer. DISMAL official data yesterday revealed weaker than expected growth in the construction sector that followed on a sharp slide in output in the third quarter of the year. Output in the sector – accounting for about 7 per cent of British GDP – edged up just 0.2 per cent in October, significantly undershooting City forecasts. The ONS said infrastructure had risen to almost £4 billion (28 per cent) of total construction industry output over the year to September 2015. 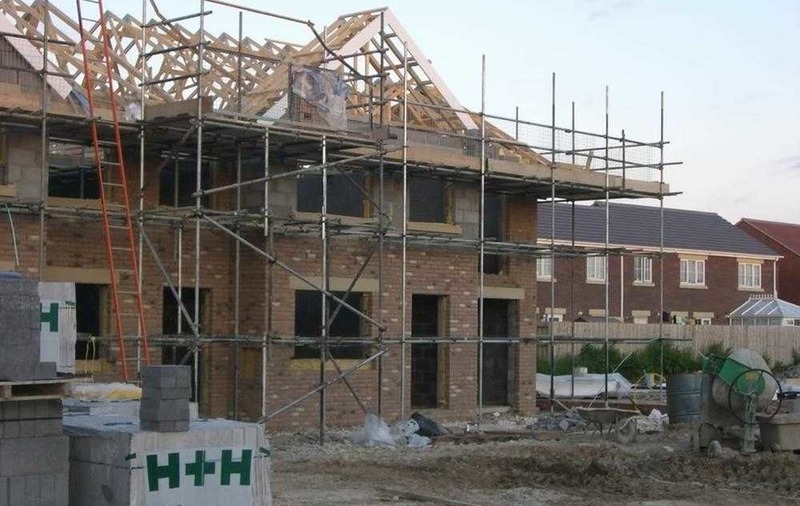 The Office for National Statistics also said that Q3 construction output was now estimated to have slumped by 1.9 per cent, heavily influenced by a 5.6 per cent fall in housebuilding. 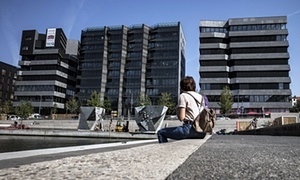 THE UK’s construction sector remains in “rude health”, driven by the fastest rise in new business for a year, a report said. Tim Moore, senior economist at Markit, said: “Another relatively buoyant construction PMI reading indicates that the sector remains in rude health. But last month’s reading remains comfortably above 50 which indicates growth, and marks two-and-a-half years of sustained output growth across the sector. The sector was driven by an uplift in commercial building, with housing and civil engineering work also expanding but at a slower rate. The latest Markit/CIPS Purchasing Managers’ Index (PMI) survey for the sector showed that activity eased slightly to give a reading of 58.8 in October, although this was down from a seven-month high of 59.9 in September. But while steady growth in the UK as a whole is still expected, the prospects are less optimistic for Northern Ireland. A STEEP decline in construction output dragged down growth in the UK’s economy in the last quarter with the slow down worse than anticipated at 0.5 per cent. Analysts had forecast that growth would slow slightly from 0.7 per cent in the second quarter to 0.6 per cent in the three months to September. 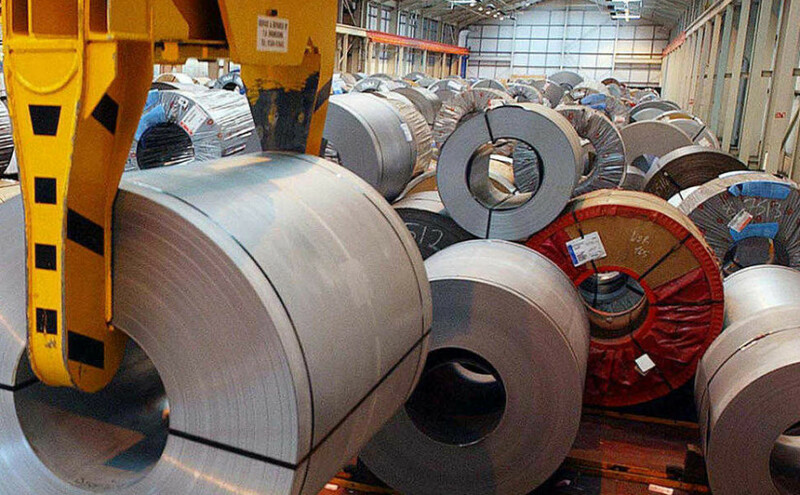 Manufacturing continued to struggle as it fell by a more moderate 0.3 per cent, while mining and quarrying increased 2.4 per cent. 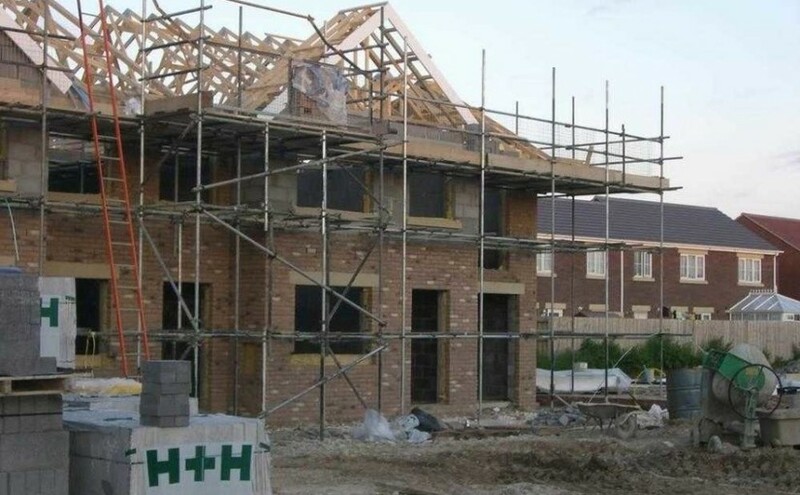 Meanwhile, chief executive of the Federation of Master Builders Brian Berry said the figures “will shake away any complacency that the recovery in the construction industry can be taken for granted”. Green building construction is on track to make up a quarter of the US construction market this year, according to a new report from the US Green Business Council (USGBC) released this week. It forecasts the green building construction market will grow 15.1% annually – outpacing the 9% expected growth in overall construction starts this year – from $150.6bn in 2015 to $224.4bn in 2018. By 2018, more than one third of all construction will be green, the report predicts. “Estimates of the economic impact of green building construction for 2015-18 show a significant increase in impact on GDP, jobs and labor earnings as compared to 2011-14,” the report’s authors wrote. From 2015 to 2018, green building is expected to support 3.9m jobs, bring $268bn to industry workers and add $303bn to the GDP, according to the report. It defined green building as construction that is sensitive to site placement, resources use and indoor air quality, among other factors. 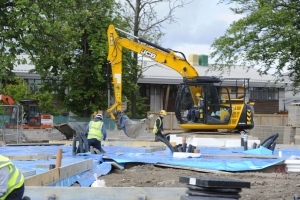 THE construction sector returned to modest growth in June after a slowdown over the previous two months, official figures show. 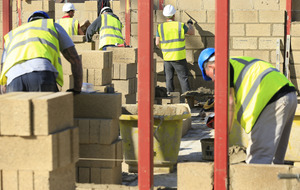 Construction output in June was 2.6 per cent higher year-on-year, below economists’ forecasts of a 3.3 per cent rise but still the fastest growth since March. The ONS added that the second quarter construction figure is higher than the flat output estimate it used to calculate gross domestic product (GDP) for the quarter last month. But it added this small upward revision to construction did not point to any material revision to the ONS preliminary estimate of 0.7 per cent GDP growth in the second quarter of this year.